Another Big Weekend in Davidson – Stargazing! 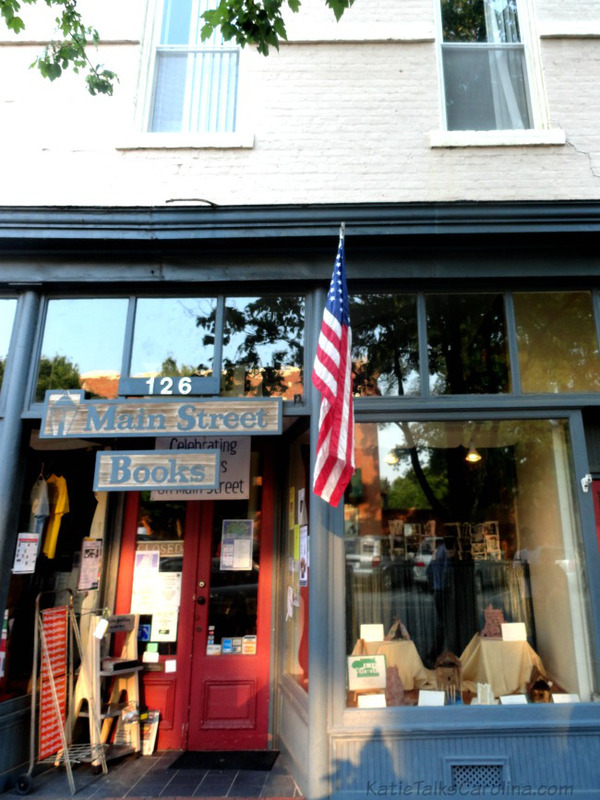 Davidson, NC It is Independent Bookstore day on Saturday and lucky for us Main Street Books has tons of events. Please support our awesome bookstore! Mayor Rusty Knox plays Mandolino’s. Stargazing on the campus lawn.